Infofinder is an online bus stop and schedule information web application. 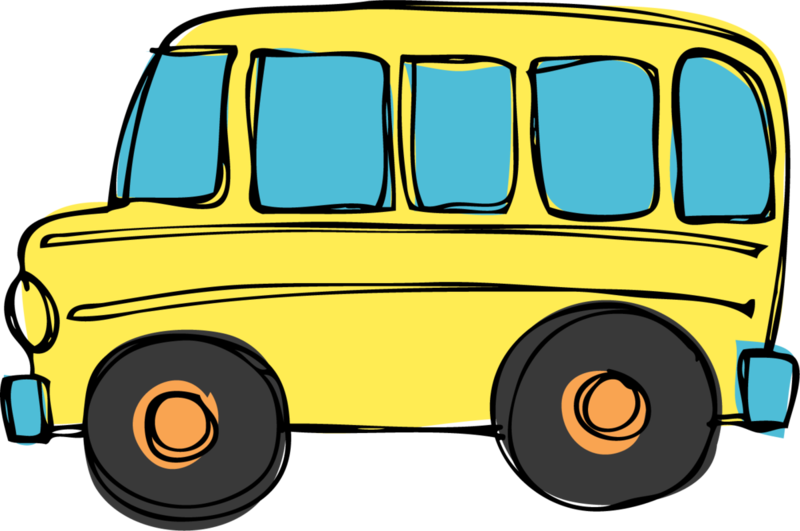 Parents of regular education bus riders can find the location of the closest bus stop to their residence by simply entering the home address. To access this new web application please visit: www.hawaiischoolbus.com. · When inserting the home address in the “Search” window (with zip code), DO NOT use hyphens or dashes in the street number. For example, “41-906 Kalanianaole Highway” should be entered as “41906 Kalanianaole Highway” instead. · If the search does not render a match, double check the spelling of the street name and other related data. If this doesn’t work, remove the zip code from the search window. · If you need more assistance, contact the local District Transportation Office.